Q: How do I place an order for Custom charms? A: Send us your logo or design via separate email as a high resolution file. We will contact you to let you know we received your artwork and information. The setup fee will be due at that time. Once your artwork is charm ready, we will notify you. We will get started on your custom charms as soon as possible! If you are a wholesaler, we will need your Tax ID# in order to receive wholesale pricing. Q: How long does it take for shipping and delivery? A: Custom Charms: Once we receive the digital image of your logo and customer approval on the design, it will take approximately 6-10 weeks to receive your charms. This includes the art work, carving, casting and molding as well as shipping and delivery. A: Non-Custom Charms: Depending on inventory, it could take a week or anywhere from 2-6 weeks to receive your charms. We ship all products USPS mail with delivery confirmation. Overnight services are available. Extra charges apply. A: Once you’ve placed your order with us, we collect the setup fee before the process begins. We will send you a physical sample of your charm for approval at no extra cost. Once approved, total payment will be due before any quantities are made. 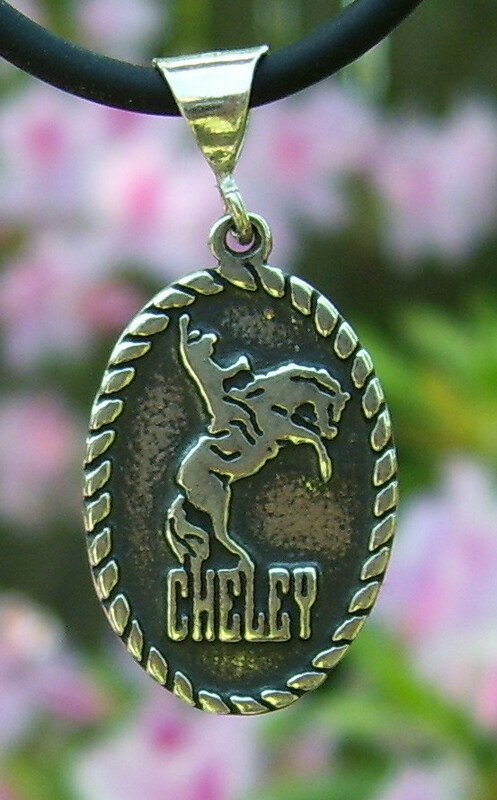 We accept credit cards through Paypal as well as company checks payable to Camp Craft Charms. Q: What is a set up fee? A: For every new design we craft into a charm for you, there is a setup fee. Each design must be hand carved, cast and molded individually to ensure a quality product. Once we have your logo image or design downloaded into our files, we can reproduce that particular design for you at any time. Q: What metals do you use to make your charms? A: We offer sterling silver, 10k, 14k and 18k white and yellow gold. Platinum is also available. All of our silver is .925 sterling. Q: What is Camp Craft Charms return policy? 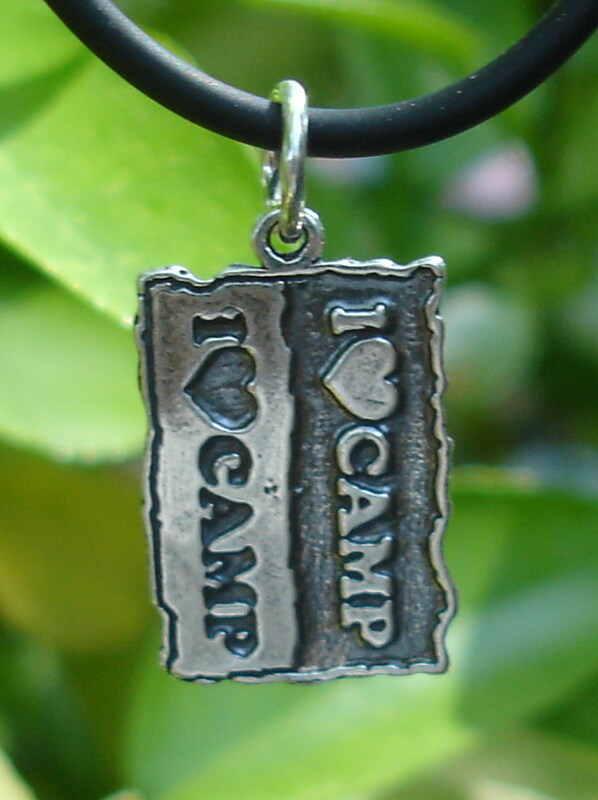 A: Our intent with each Camp Craft Charms piece is to satisfy you. Some pieces that are not custom orders may be eligible for exchange or charm credit within 30 days of purchase along with the original invoice. Special made-to-order items are non-returnable and non-refundable. Our prices will vary depending upon the price of sterling silver, gold and platinum, which varies daily.